Abstract: In this summer, many children complain online that their parents spend less time talking to them while spend more time playing with their smart phones. Modern technological products are like double-edged swords. It might make life easier than ever before while make some people alienate from others. Now, get rid of the smart phones and ride an intelligent self-balancing scooter with family members to bring back the happy memories. In this summer, many children complain online that their parents spend less time talking to them while spend more time playing with their smart phones. Modern technological products are like double-edged swords. It might make life easier than ever before while make some people alienate from others. Now, get rid of the smart phones and ride an self-balancing electric scooter with family members to bring back the happy memories. Modern people are involved in fast pace of life. Many lead an unhealthy lifestyle. They drive to work. After a day’s toil, when they get back home, they prefer fiddling with their phones rather than chat with family members. The bad habit has been passed to the younger generation. Now, students seldom get out to have fun with their friends. They spend most of their leisure time playing with an iphone or ipad. Some become near-sighted at an early age and some become obese. It is time to get rid of these bad habits and restore the family relations. Firstly, leave aside the smart phones. Secondly, get each family member an Airwheel scooter and ride outside. 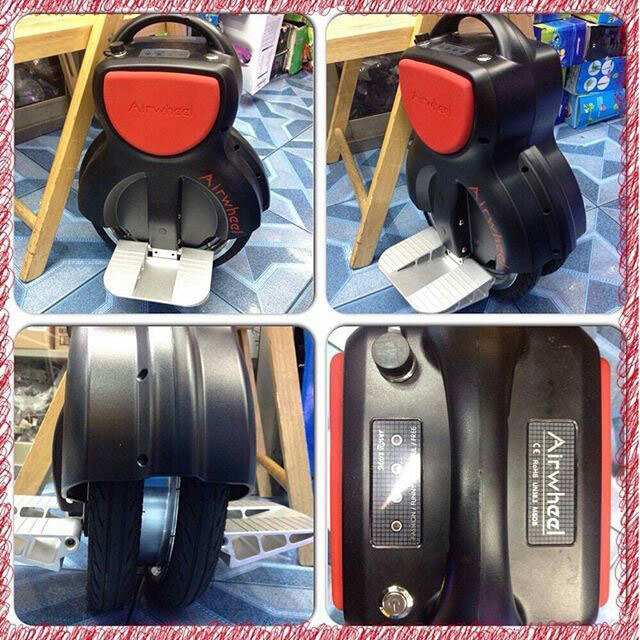 After work, riding an Airwheel intelligent unicycle to parks or riverside could help to relieve a day’s pressure. Just breathe the fresh air and enjoy the sunset with family members. It could be the most joyous moment. Look far into the distant scenery and feel the peace of mind. At weekends, if some prefer to go to some distant scenic spots, they could even store intelligent unicycles in the car trunks. The light-weighted device is a good companion for travelling. Children will fall in love with this fancy gadget. 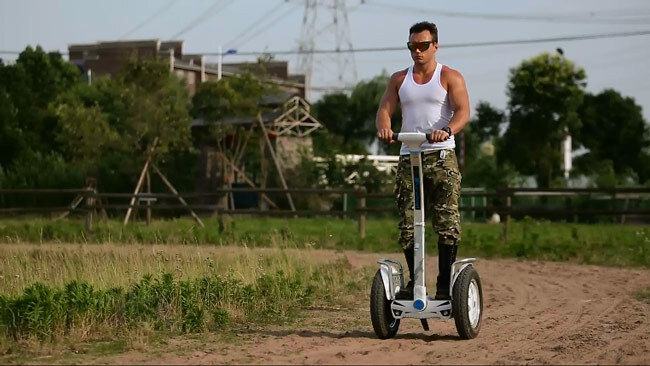 Riding Airwheel intelligent self-balancing scooter is a also an efficient way to enhance their balancing and coordinating abilities.